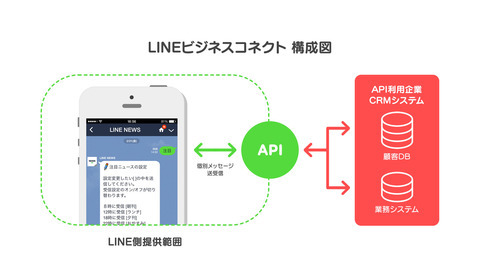 Tokyo-based Line, the company behind the messaging app of the same name, held a press event today called “LINE Showcase 2014”, where it unveiled the launch of three new services. 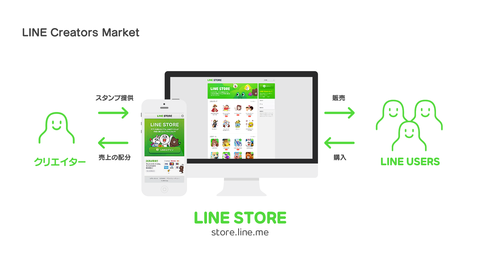 This feature allows users to sell their own stickers on Line’s marketplace. To date Line has been providing stickers made by the company’s own designers. 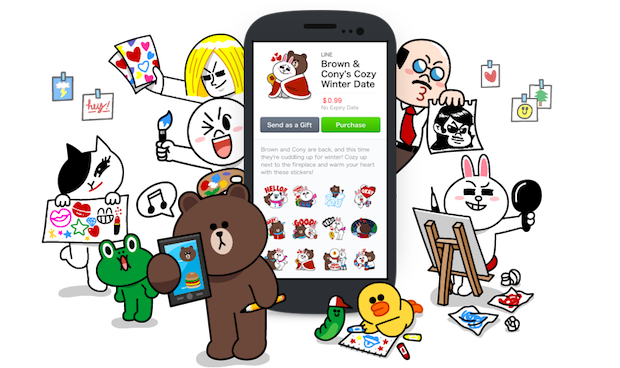 But this allows all users and third-party developers to make money by creating their own stickers. Your stickers will be reviewed before they make it onto the marketplace. You can participate in the marketplace for free, and a set of 40 different stickers can be sold for 100 yen (approximately $1). 50% of those sales will go to sticker designers. The feature will be launched this coming April. This feature allows corporate users to engage your customers more effectively using the messaging app. By providing an API, it allows you to connect to your customers using your own CRM (customer relationship management) solutions or other in-house tools. For example, users could place an order for pizza by sending a designated sticker to a pizza delivery chain, or hail a cab by sending your geographical location using the app. 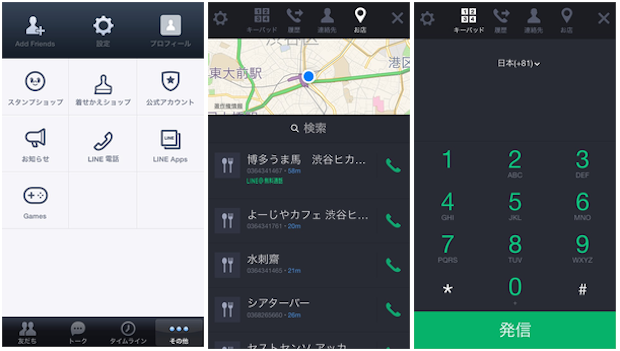 This feature is similar to Skype in that it lets users call landline or mobile phones at affordable rates. All you need to pay is the connection charge which starts at 2 yen (or about 2 US cents) per minute. 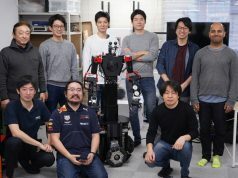 The service is planned to be launched in March, and will be available for calls to Japan, the US, Mexico, Spain, Thailand, and the Philippines. 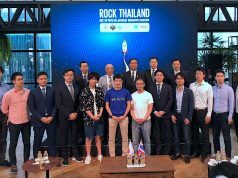 Meanwhile, some news sources recently reported that the company would be possibly acquired by Japanese telco Softbank. But the company’s COO Takeshi Idesawa denied that rumor at the conference today. 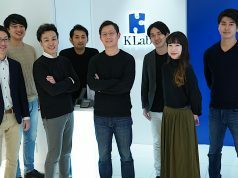 Previous articleCan Osaka be a startup hub?